This comes just a week after The Wall Street Journal reported yet another cut in iPhone XR production and a few other reports (1,2,3) of dwindling iPhone demand causing the company to lower production. Also this month, Apple decided to no longer share specific number of units sold for iPhones, Macs, and iPads. Instead, it only shares revenue from now on, making it harder to see exactly how many iPhones are being sold. 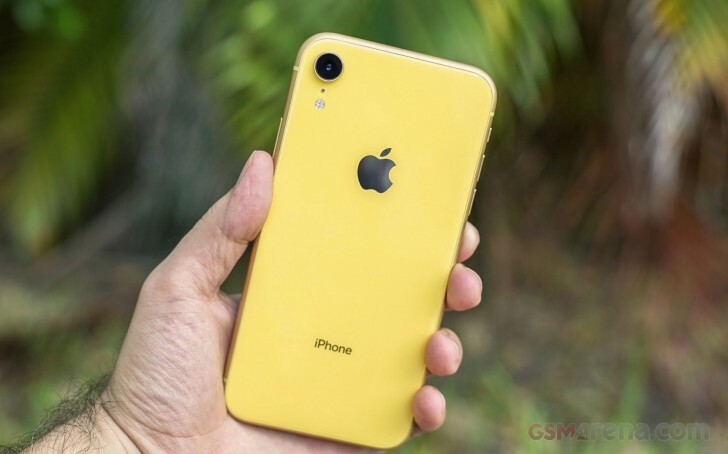 Apple’s entry level iPhone – the iPhone XR – is not performing as well as anticipated and it also carries the highest entry price of any iPhone. Apple hopes that creeping up the price year after year will compensate for the steady decline in iPhones sales. The iPhone XS and XS Max aren’t doing so hot either, considering Apple said the XR is the most popular iPhone since it came out in the quote above. However, with the iPhone XS Max’s starting price of $1,100, the added revenue should make up for fewer units sold. If it doesn’t, we’ll have to look forward to a new way for Apple to report iPhone sales. Smartphone demand is changing and Apple needs to change with it. At the end of the day, the bottom line is what matters: revenue. The things is, Apple can’t keep pushing prices up forever and expect people to buy more expensive things – or can it?